We’re halfway through summer, and the sun has gone away for the weekend apparently – lets hope not. The weekend has taken an urban turn, with plenty of celebrations and happenings all down to Longitude Festival, as well as Longitude itself. You can catch plenty of acts at Longitude including KETTAMA, Cailín, Boots & Kats and loads more if you’re looking for your dance fix among this years hip hop dominated line up, but if you’re not heading, here’s plenty of other parties happening all around the country to keep you tied over. 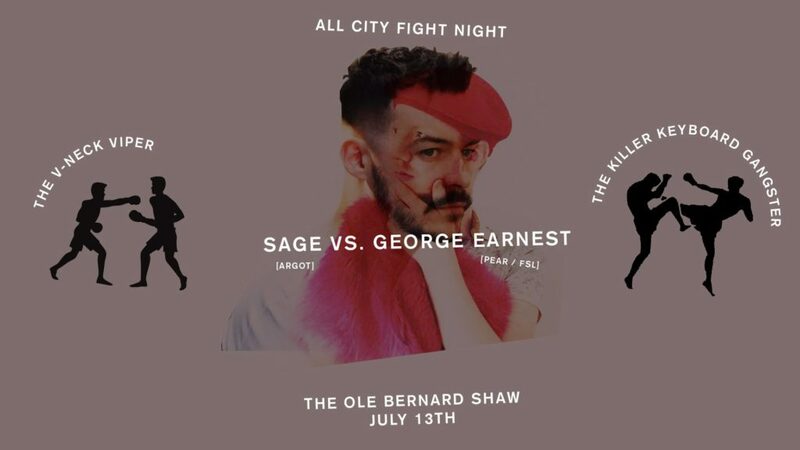 All City Records are having an old fashioned ‘fight night’, with two of Dublin’s finest DJs George Earnest and Sage taking to the decks to battle it out. Free entry all night. Following the success of their launch party the Carousel gang are back with a loose party atmosphere from start to finish where you can expect expect real house and disco jams, party anthems and curveballs on the night. The line up on the night includes Xan b2b Steezy, Kyle O’Neill, Conor Byrne and Adam McLoughlin. 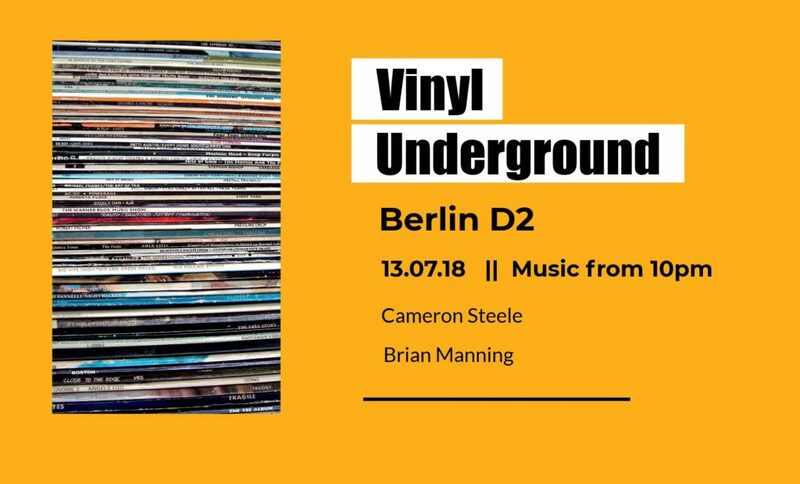 breaks from Cameron Steele and Brian Manning. Belfast’s purveyor of tech house makes his return to Dublin to showcase his atmospheric trance-infused beats and melodic house tunes. The fabric london resident is set to bring his dark and emotive brand of tencho to the Emerald Isle. Support on the night comes from Mode-1 and Sam Greenwood. Affiliate and frequent Bicep collaborator, Hammer returns to Dublin to celebrate the release of his new EP. Local support from George Feely, Eve Collective and more. Kaily is kicking off his new monthly residency this Saturday night in Wah Wah club in The South Williams basement, with a start to finish set full of house, techno, disco & intergalactic beats. Free entry. Shine Belfast are bringing MK to Belfast fresh off a show at Dublins 3 Arena, alongside Glasgow’s KC Lights and Bristol’s Will Clarke for a massive house music night. The Deece Series and Sense have teamed up for a Longitude after party welcoming DJ Deece himself and Jack Thompson for a night full of dazzling disco and house after their sets at Longitude during the day. Bob Manzanilla will joining them as support on the night. Rooted in techno with complex patterns, Autechre’s live performances happen in total darkness to heighten the senses. Der Opium Queen has been making waves in Berlin over the last year playing clubs like Chalet, Filterhouse and Paloma Bar, but now he’s back in Electric’s new garden and you can expect all the finest disco and house cuts.